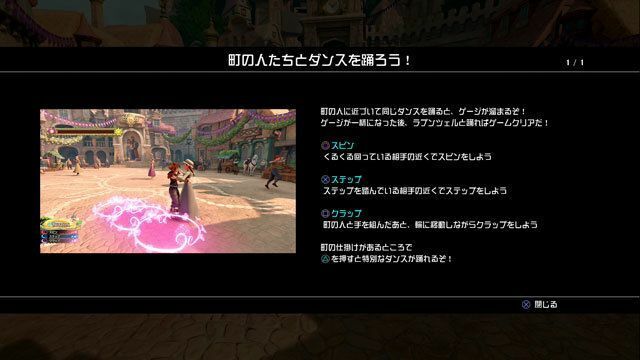 A complete walkthrough of the Kingdom of Corona in Kingdom Hearts 3, including ally characters, obtainable equipment, and items. There is a map in a treasure chest near the entrance to the swamp. If you don’t get it, you will have a very difficult time navigating the area. Goofy will alert you of the map as you approach the treasure chest. Once you obtain the map, you can follow the direction to the southwest that leads to the next area. When the battle starts, focus on defeating the surrounding Heartless first. 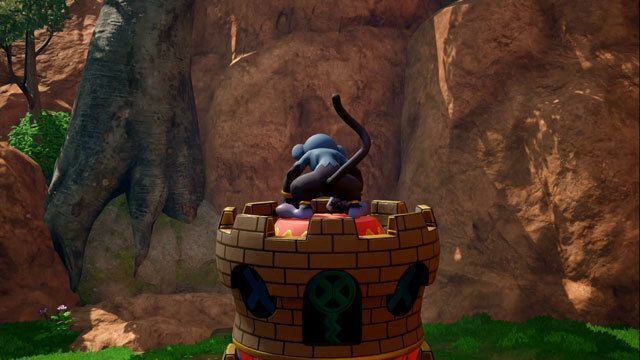 If you attack the Heartless riding the tower, another Heartless will come to replace it. When you’ve cleared all the enemies around the tower, take out the one on top of it. When the tower transforms into a chariot, it will gain three bars of HP. The boss will have a very predictable attack pattern of trying to charge at you. Time your dodges before unleashing a counterattack to take as little damage as possible. Watch for the colored symbols that appear on the ground. Do a spin if it is red and a step if it is blue. If you follow the steps well, you will be able to perform a handstand during the dance to increase your score. During the partnering sequence, follow the pink rings to connect your combos for a higher score. You will need to dodge a lot of the boss’ attacks during the battle. Attack it in the face to damage it. The boss will then move to the top of the tower behind the dazzling light, raining attacks down on you which you should avoid. If the boss cages you in, move back, forward, then back again in sequence. If you manage to strike it in the face again, the boss will fall from the tower and take big damage. The world’s story follows Rapunzel, a girl who longs to explore the outside world but is unable to do so out of fear of her mother. 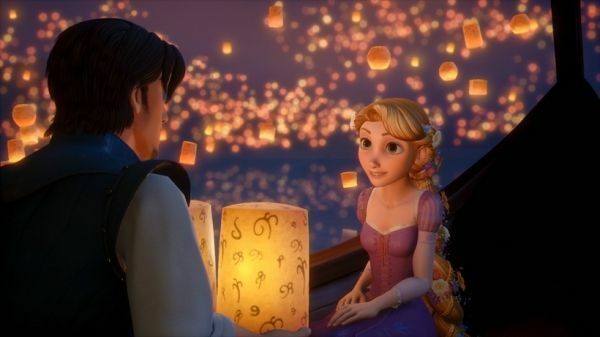 Once she meets Flynn Rider, a bandit who accidentally discovers Rapunzel’s tower, she gains the courage to venture out to the world unknown to her. Unbeknownst to Rapunzel, her “mother” is cooperating with a certain Real Organization XIII member to use her powers for their plans. 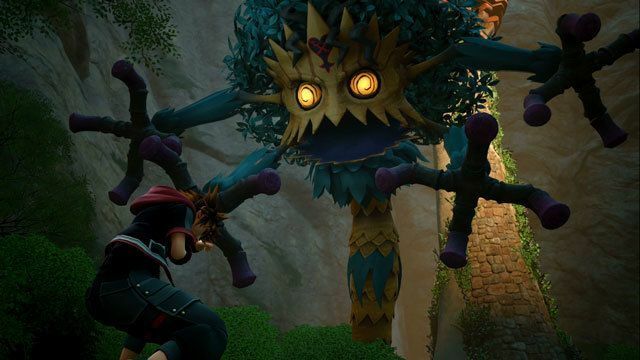 You can find out more about Kingdom Hearts’ Kingdom of Corona adventure here.